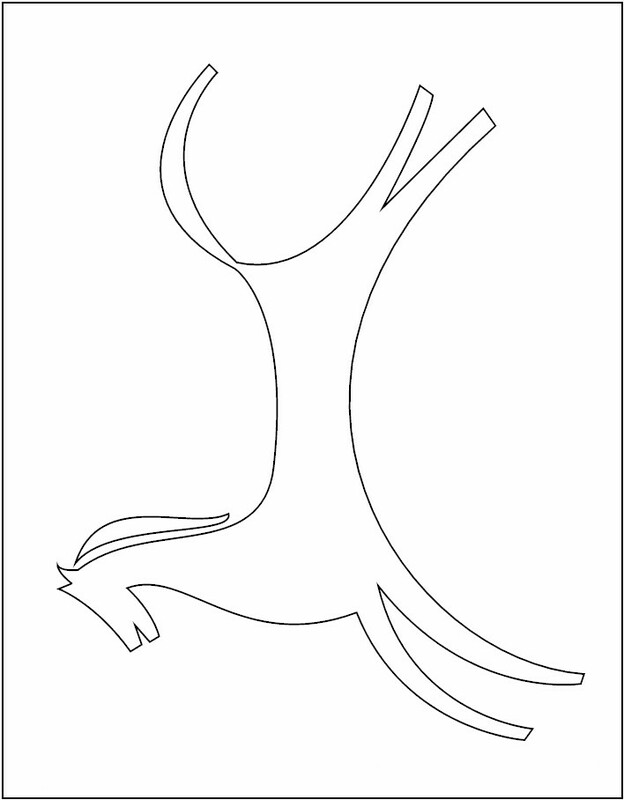 You can purchase playground sand, collect sand from the beach or even use colored craft sand for this Native American Sand Painting. Whatever you use, this project is a great time to talk to the kids about our Native Americans. Trivia: The Navajo Indians are well known for their skill in sand painting which is used in healing ceremonies. 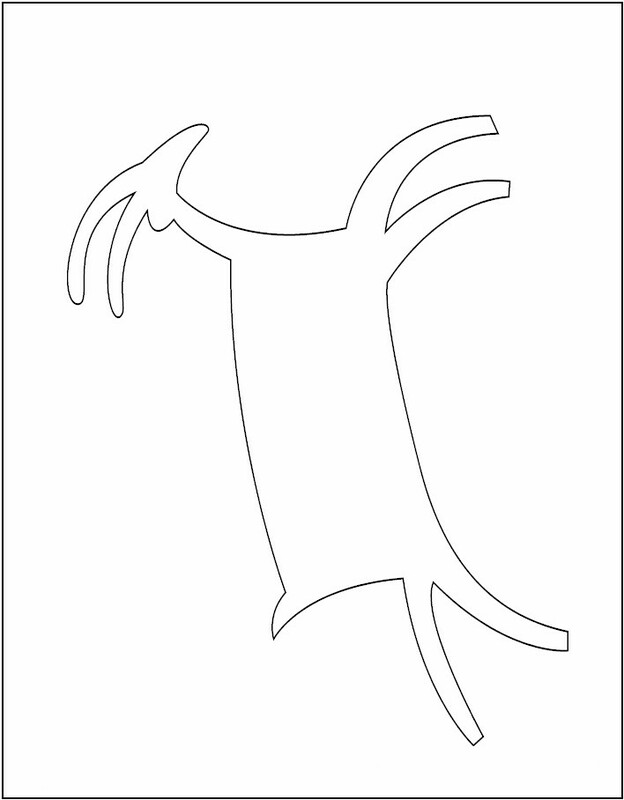 To make this Native American Sand Painting, print your printable and lay it on a large piece of newspaper. 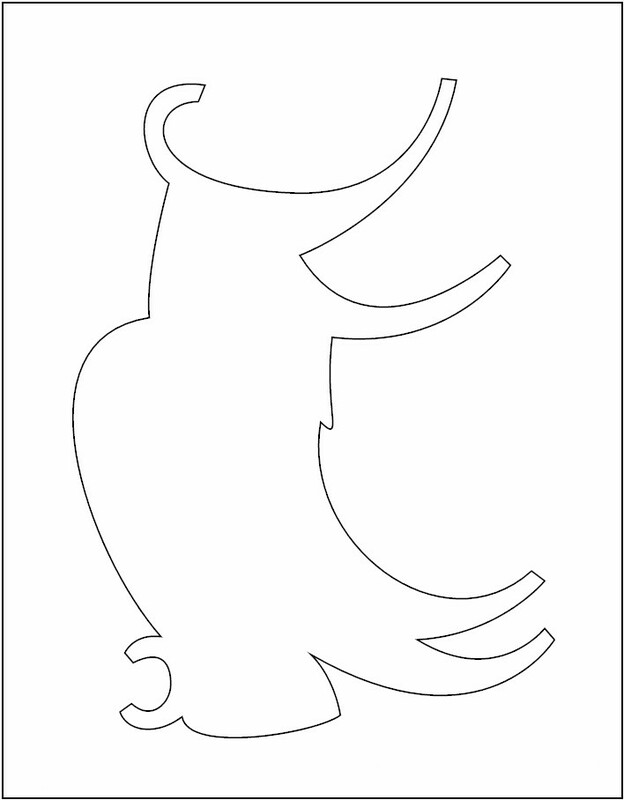 Squeeze glue around the outline of the illustration. Brush glue lightly toward the center and add more glue to completely fill in the drawing. Add a border of glue. Sprinkle a generous amount of sand over the picture making sure all the glue is covered. Shake off excess sand and you have a beautiful sand painting.